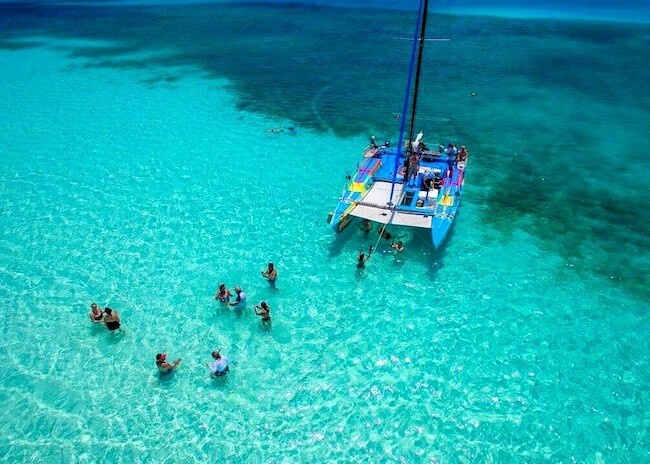 What are the best Playa del Carmen Snorkeling Spots? Those who have visited Playa del Carmen can confirm that this place looks like paradise. It is a modern town located on one of the most beautiful spots on the famous Riviera Maya. Playa del Carmen has generous nature which consists of unique flora and fauna. With a mild climate, this place is available to tourists year round. There are many things that people can do in Playa del Carmen like swimming, sunbathing, shopping, checking ancient ruins, fishing, etc. But, many of them are wondering whether they can get involved in snorkeling adventures near playa del carmen. What playa del carmen snorkeling locations are worth a visit? The answer may disappoint snorkelers, but the fact is that there are no excellent snorkeling sites in Playa del Carmen. Although there is some interesting underwater life here, the water and the terrain make snorkeling difficult and not very attractive. So, if you are a fan of other water activities, you will find Playa del Carmen quite attractive, but if you like snorkeling, you should look for another place. Where to go snorkeling near Playa del Carmen? The good news is that you can still enjoy snorkeling in the riviera maya even if you are staying at some of Playa del Carmen hotels. Your best option is to take a ferry over to Cozumel Island and go snorkeling there. Many experienced snorkelers say that Cozumel Island is one of the best places for snorkeling in the world. It takes less than 30 minutes to get to a cozumel tour from playa del carmen; this means that in about 30 minutes you can make your snorkeling tour and explore the natural beauties of this area. Cozumel has clear water which makes this island ideal for the formation of coral reefs. Of course, the coral reefs are used as natural habitat by many crabs, fish, turtles, stingrays, and other marine creatures. As a snorkeler, you can enjoy the underwater views. There are many places in Cozumel where you can go snorkeling. If you take an organized tour, the guide will take you to the most popular snorkeling spots by boat. It means that you will save ºtime and go to spots that were already checked and approved. What are the most popular Cozumel snorkeling spots for Playa del Carmen visitors? Some of the most visited snorkeling spots in Cozumel include Dzul Ha, Chankanaab National Park, and El Cielo. When considering snorkeling near Playa del Carmen in Cozumel, be sure to look for experienced and reputable snorkeling tour providers. A professionally-guided tour will help you have the best snorkeling moments in your life. These professional guides have the necessary experience and equipment as well as suitable boats to take you to the best snorkeling spots safely without worrying about accidents. 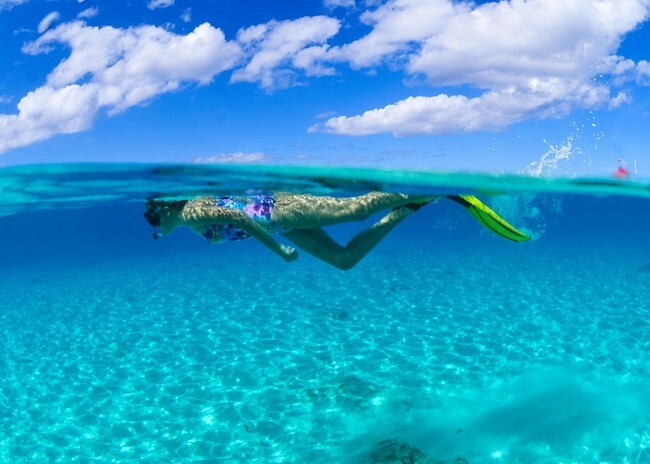 Even if you don’t want to snorkel, you can make these tours with your family and friends because the views from the surface can be equally magnificent. Remember – Cozumel is the best place for snorkeling near Playa del Carmen. © 2000 - 2019 Playa del Carmen Snorkeling. All rights reserved.